It’s graduation day. Congratulations to all of the shining scholars! Today is a new day for beginnings and a career paths. 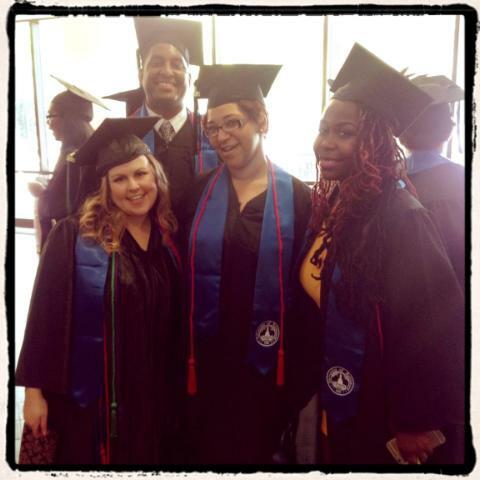 We would like to say a special thanks to the UB Post graduates. Best wishes and success to you.